Your job search crash course this year. This isn't a calendar. You want your job search to be as short as possible, so don't even plan on turning this into some kind of “job seeker tips of the day” desktop calendar that you're still flipping through months from now. This also isn’t a checklist. Some of the tips only apply to job seekers of certain kinds, such as graduates, older job seekers and employed job seekers. Put differently, no one should try to apply all the tips in one job search. 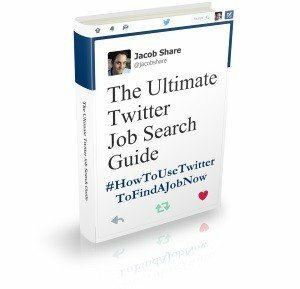 Free bonus: Download a categorized version of this list for easy reference, where I've highlighted effective tips that job seekers tend to not know. Download this list so you can print it out to keep it handy. Which tip surprised you most? Tell us in the comments. 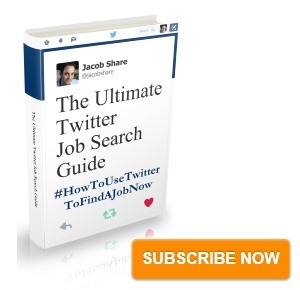 Subscribe to JobMob via email and follow me on Twitter for the best job search resources online. Jay, this is such a great list for job seekers. As a resume writer, I enjoy helping job seekers analyze their strengths, so I especially love 196. For 189, asking recruiters for resume feedback is great, but resume writing services created by recruiters can be even more resourceful! I love the lists you make. 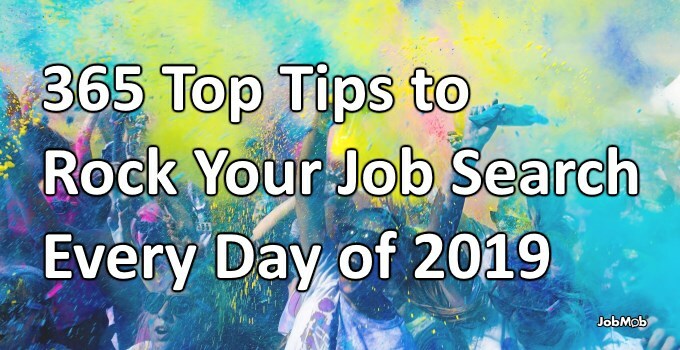 My favourite is ofcourse #1 – Don’t put off your job search. If you are unemployed or recently laid off, the best thing you can do is to dust off your resume, and immediately start your job search. The sooner you start, the sooner you can get interviewed, the sooner you can get an offer,etc. Conversely, I like telling people something I learned in the IT world but which applies in general: the longer you wait to fix a mistake, the more costly it’s going to be typically. Some of these rules are great, others are debatable. I really like every tip related to LinkedIn. Some of the cover letter tips are quite odd, for example using external recommendations or avoiding personal pronouns. The cover letter is your personal document where you indicate your own motivation. The best rule about the cover letter is that it should be a targeted one. Let the employer feel their uniqueness. Those two cover letter tips are related- the idea is that chosen wisely, other people’s words about you can carry more weight than your own. And you’re right- targeting is absolutely critical but I’ll take it further – you need to target throughout your entire communications with a company, not just the cover letter.